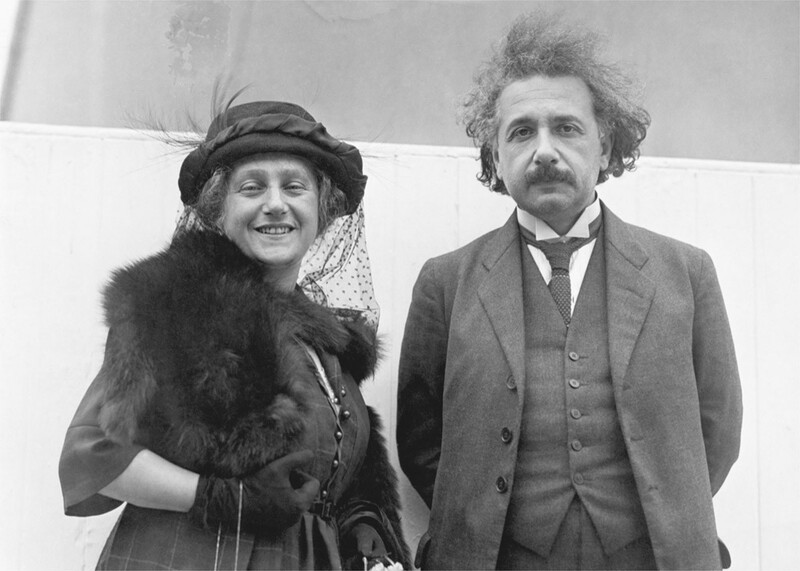 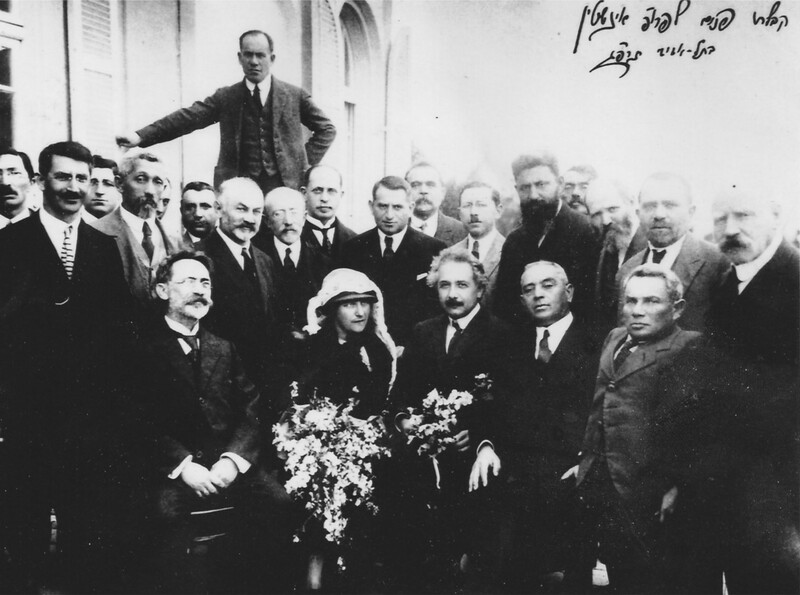 In February 1923 when Albert Einstein arrived in Palestine there were 85,000 Jews living there - and judging from newspaper headlines of the time, it seemed that each and every one of them came to greet and cheer the most famous Jew of his generation. 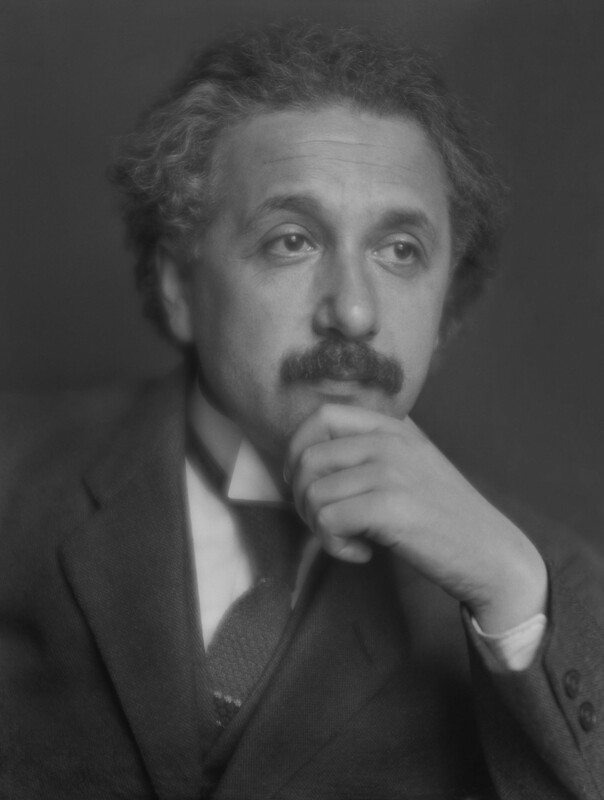 For the next 12 days, Einstein would note his impressions of the emerging Jewish State in a personal travel log he was writing, a journal not meant to be published. 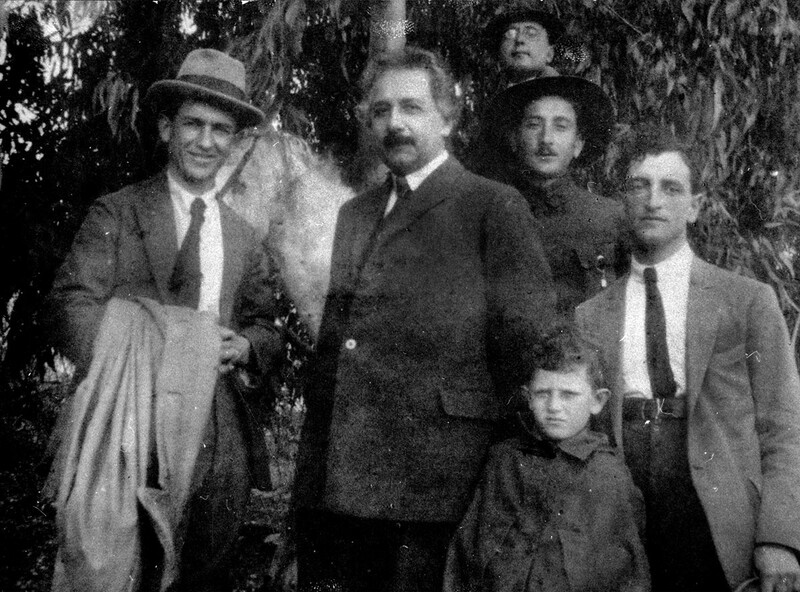 Using this never before seen travel log, the film traces the visit to the Holy Land and paints a portrait of the Jewish genius.